Looking for a supportive mattress without breaking the bank? This soft to medium, open coil spring mattress is the answer. 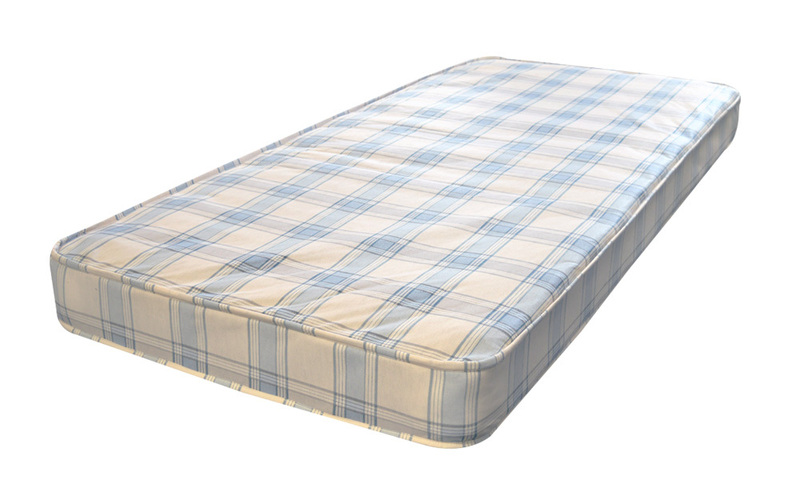 14cm deep and double sided for balanced support, the Value mattress is suited for children and light adults looking for a soft and supporting night’s sleep.